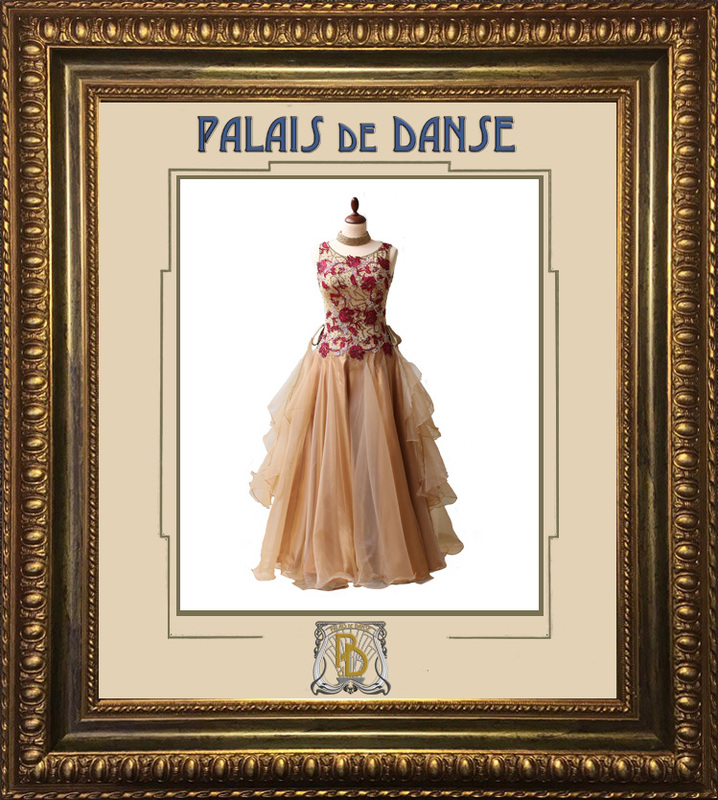 At Palais de Danse we have more than 100 dresses to choose from including the most modern Latin and Ballroom outfits for all different sizes and tastes. But where it gets really interesting is our historical dresses where we have dresses sourced from a master dress maker in Venice Italy who has been supplying the Venice carnival for more than 300 hundred years. The detail and designs will simply take your breath away and the radiating smile from all who try them on in contagious. 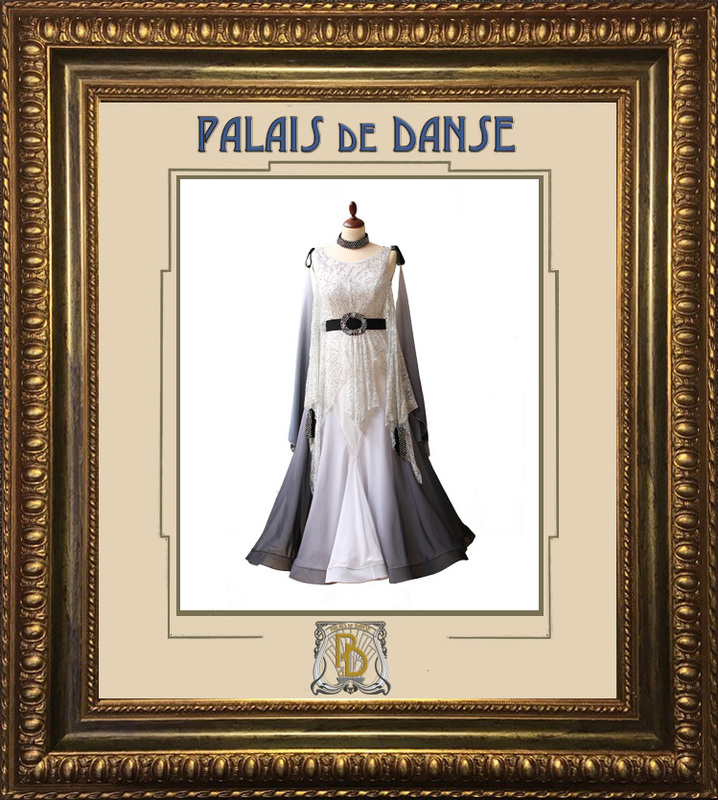 Amazing dresses have also been acquired from the theater in St Petersburg, Russia from classic operas and plays from before the Russian Revolution. Some outfits are not reproductions but actually outfits used in performances. One amazing outfit actually for men is from the Paris Royal Theater and was worn more than 150 years ago. When it comes to shear size then our American parade dresses are a sight to behold with a tiny waist liny protruding to a base of more than 4 meters circumference. Only acquired this week are genuine Royal Guard outfits from the Cavalry in UK specially acquired directly from the Royal tailor with special permission to supply to Palais De Danse. You are welcome anytime to view our incredible selection that we are so proud off.